The Sutton Center’s largest annual fundraiser will take place on August 27 at the Cox Business Center in Tulsa. This craft beer tasting festival and restaurant crawl features live music and a large selection of brews to sample, along with food from many of Tulsa’s favorite restaurants. 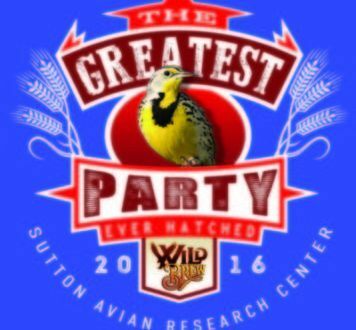 General Admission tickets as well as Patron tickets allowing one-hour earlier entry are available at the event website www.wildbrew.org. 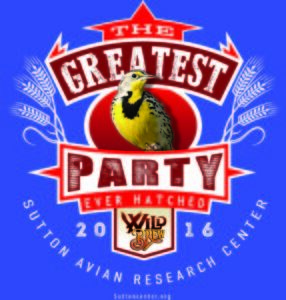 The “Greatest Party Ever Hatched” supports the work of the Sutton Center!